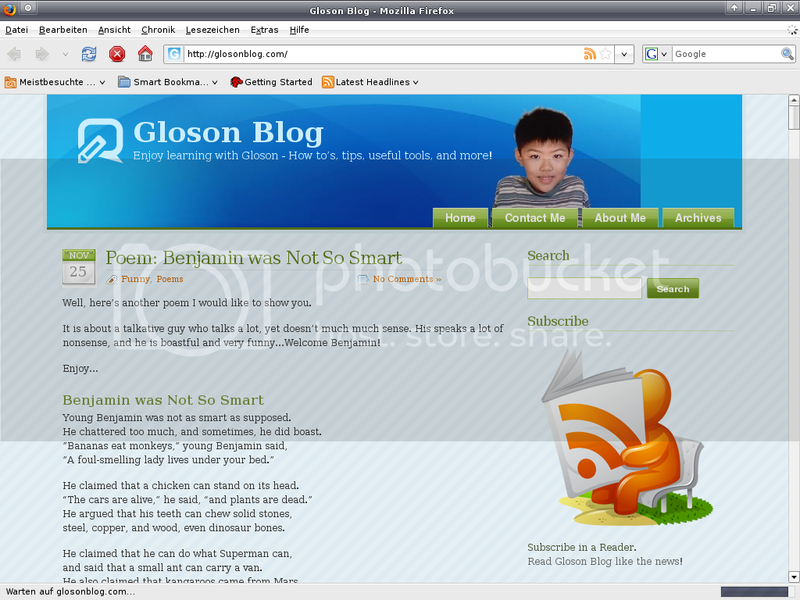 Some browsers do not display blogs and websites correctly. Sometimes, they do. Sometimes, the font is wrong. Sometimes, the blog is aligned left, or right, instead of center. Sometimes, a part of the page is gone. 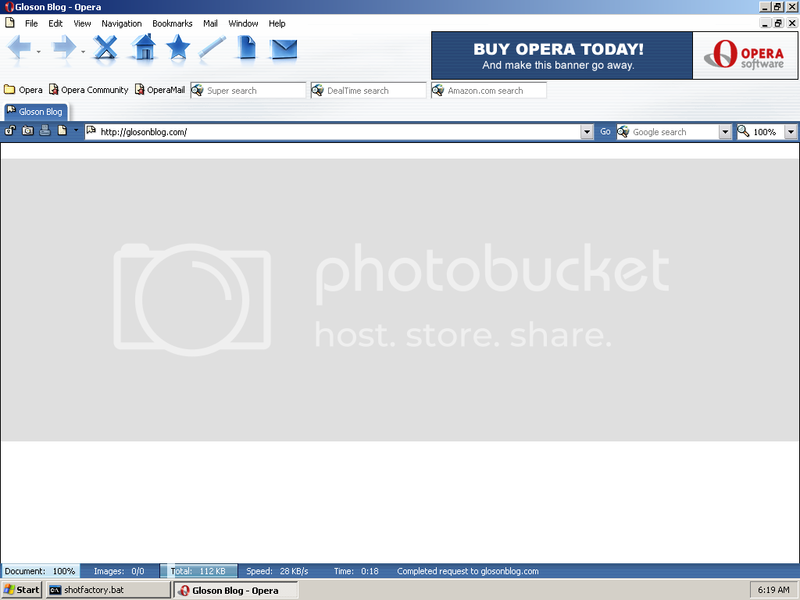 In this post, I will show you a website that gives a screenshot of how your blog or website looks in other browsers (and their different versions) – Seamonkey, Safari, Opera, Blah-blah-blah. 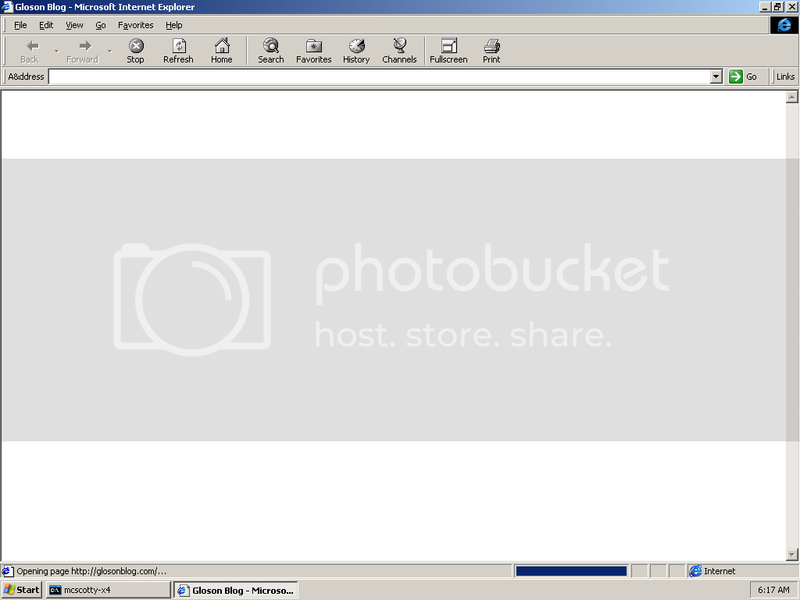 The website, http://browsershots.org, gives you a screenshot of how your blog or website may appear in many, many different versions of many browsers, in different operating systems, such as Windows, MAC, or Linux. There is con, though – the blog doesn’t load completely before the robot screen-shoots it. Sometimes, the screen shot may not be perfect. It’s a robot, not a human. So, you can see the bottom. Oh dear, what happened to the font, and footer? The robot must have missed it. What happened to the font again? Where are the rest of the entries? Oh where, oh where has the post background gone? Oh where, oh where could it be? And the font is wrong, and the page is not done. And it is falling to the sea! Well, I guess you need to submit the blog over and over again to get the right results. You have to forgive them though – they are robots, not humans. According to the incomplete screen-shot, there is a robot there, and its name is ‘mcscotty-x4′. So, why don’t you submit your blog or website to http://browsershots.com and explore?